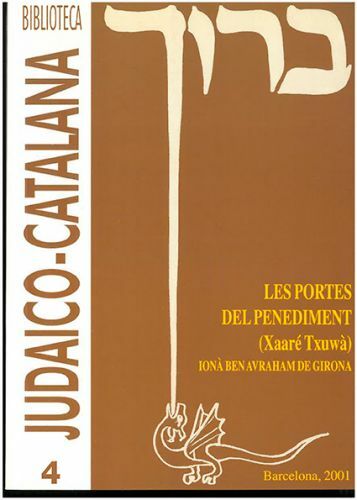 Collection composed of six books written in the Catalan language and published between 1993 and 2008. 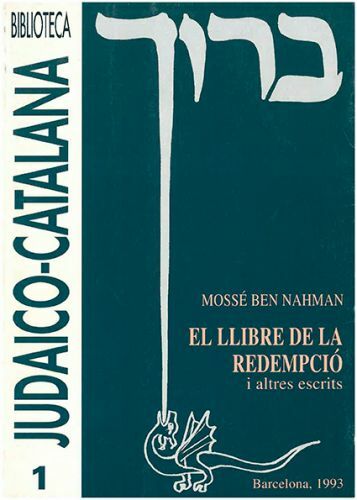 Dedicated to the medieval Jewish-Catalan world, their focus is on translations directly from the Hebrew, including introductions, analysis and notes. Introduction, translation and notes by Eduard Feliu i Mabres. 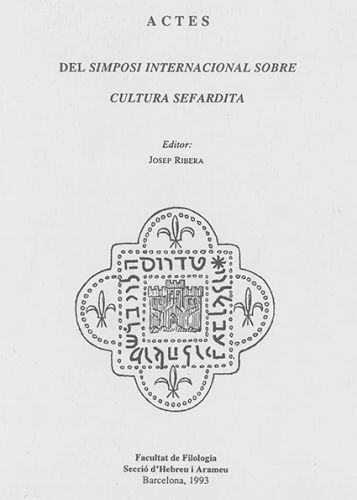 Introduction, translation and notes by Josefina Ferrater i Mestre. 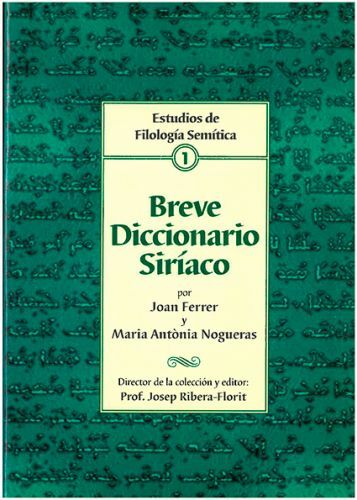 Introduction, translation and notes by Maria Esperança Barjau i Rico. Introduction, translation and notes by Manuel Frau. Introduction, translation and notes by Josep V. Niclós. 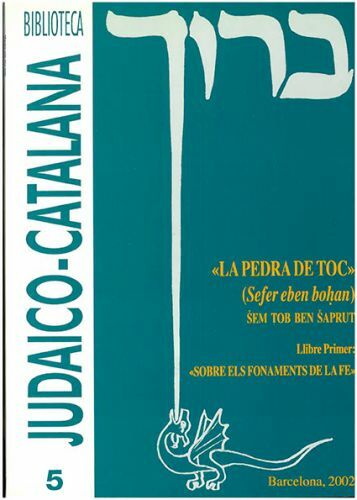 Introduction, translation and notes by Esperança Valls i Pujol. 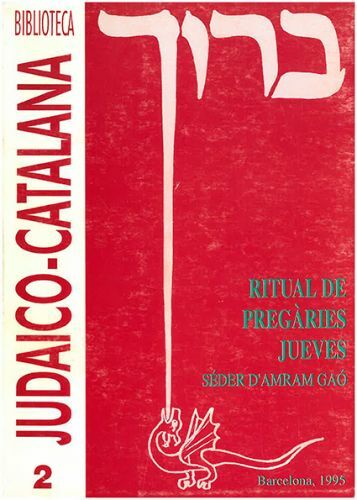 Collection composed of seven books written primarily in Spanish and published between 1999 and 2008. Of a grammatical and lexical nature, the collection is focused on original texts, manuals and dictionaries written in various languages of Semitic origin, such as Aramaic, Syriac, Nabataean, South Arabian and Arabic. 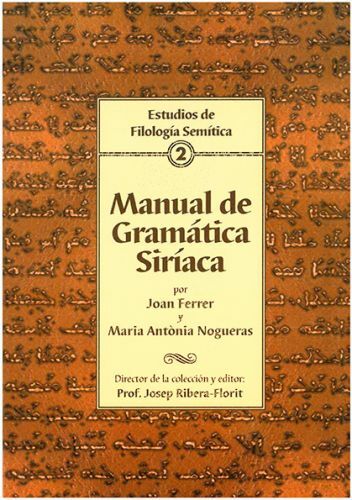 Introductory grammar for the study of the Syriac language. 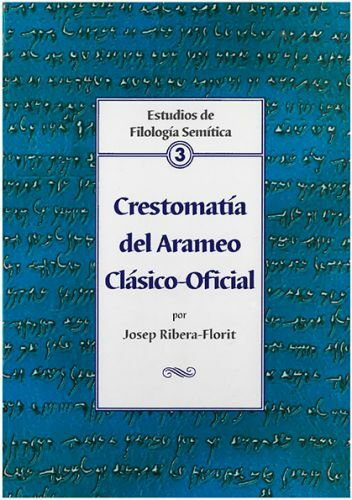 Publication comprising the primary Aramaic texts pertinent to the period of the language known as Classical Aramaic or Official Aramaic. 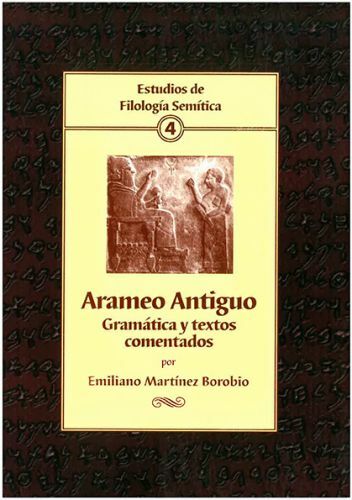 Grammatical and historical study of the Aramaic language used in Old Aramaic inscriptions. 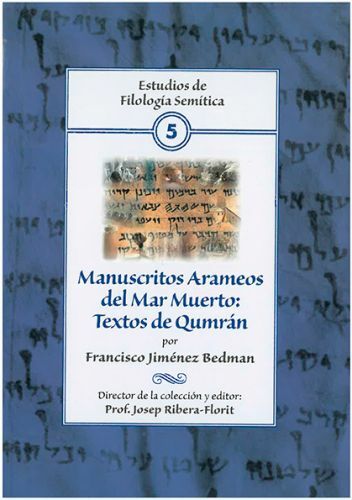 Anthology of the Aramaic Dead Sea Scrolls. 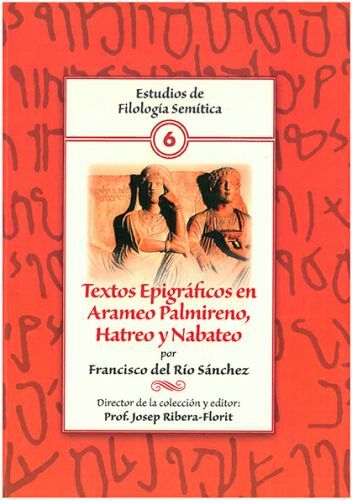 Volume containing the translation and linguistic analysis of several epigraphic texts in Palymrene, Nabataean and Hatra Aramaic. 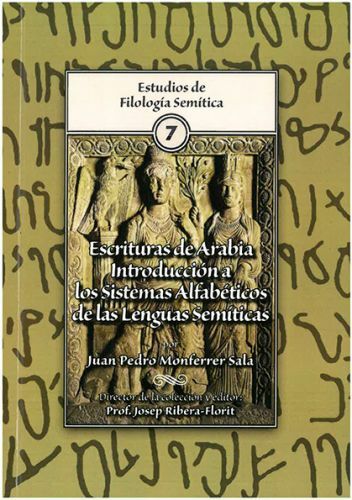 Introduction to the study of the Nabataean, Syriac, South Arabian and Arabic languages. 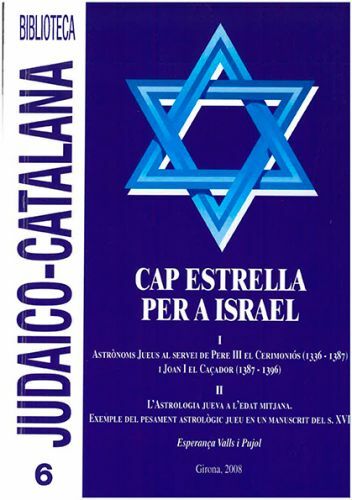 Publication based on the Symposium held from 9 to 11 November 1992 at the University of Barcelona commemorating the Fifth Centenary of the expulsion of the Jews from the kingdoms of Castile and Aragon.